An update to the internet is designed to make users happy and make cyber diabolic humans cry. 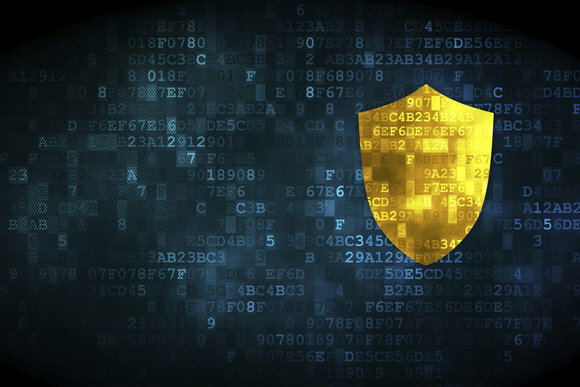 The IETF (Internet Engineering Task Force) has announced the latest version of the transport layer security – version 1.3 – TLS 1.3. The agency released a documentation which you may want to check out. It covers everything you need to know concerning TLS 1.3. In abridge, TLS 1.3 tightens the internet security by initiating earlier an encryption between a client and a server when a connection is made. This will give hackers a push out when they want to eavesdrop on a connection. TLS 1.3 is believed to make connection to the internet faster. It reduces the round-trip time between two ends of the internet if they have established a preliminary connection. Transport layer is an internet protocol which governs the movement of packets over the Internet and it has two main sub-protocol, TCP (transmission control protocol – which is used when downloading over a secured connection) and (UDP – which is used mainly while streaming on the internet).